It should be pretty clear at this point that we here at Glitch Free Gaming are big fans of Kickstarter, in particular when it comes to tabletop games. As with any other category on Kickstarter though, the tabletop games can be a real mixed bag. So, I’m here to help out a bit by running through my opinions of some of the games I’ve personally picked up from Kickstarter so far. Ever since it arrived Oddball Aeronauts has been a game that I carry around in my bag with me to pass time. The basic idea of it is that it’s a more complex version of Top Trumps that doesn’t require a table (or any surface) to play on, making it perfect for quick games while queuing for something or on public transport of some kind. It’s a two player game (there is now an expansion which raises it to four which I haven’t tried though) where each player picks one of the two factions and takes that deck. Both decks are unique from each other and so it’s very asymmetrical. Then (after shuffling) the players both look at the top three cards of their deck and choose one of the three skills on their first card to use. The second and third cards can then be used to modify that value and both players announce simultaneously how many of their cards they intend to use. Both players skill numbers are compared, the one with the highest value wins and then different actions occur based on which type of skill wins. A player wins when the other has no cards left to use.It’s really simple and a lot of fun and easily played without a surface by holding the entire deck as a hand and flipping discarded cards to face the opposite direction on the back of the deck, essentially building a discard pile that will eventually reach the top of your hand of cards and signal defeat. 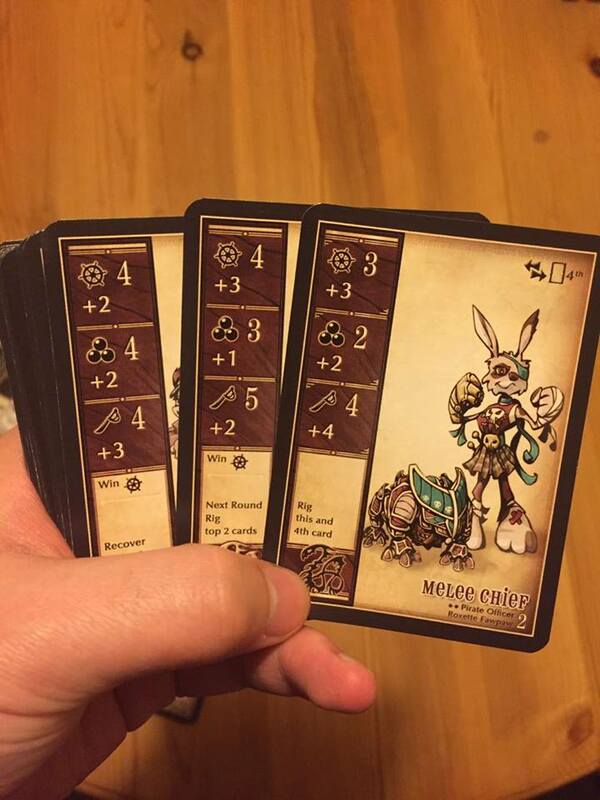 The art style is also really nice, with a bunch of a adorable steampunk-styled animals. You can pick it up reasonably cheap on Amazon or in Waterstones. Draco Magi grabbed my girlfriend and I based entirely on the artwork. The cards are all magnificently designed dragon portraits that all look unique and beautiful and honestly this game is worth picking up for that alone. It also helps that it’s a fun little battle game too. Draco Magi comes with two (identical) decks of Dragons and players take turns placing dragons on three different, randomly chosen, battle regions (from another deck of cards.) Some dragons can make ranged attacks when placed, allowing them to attack a dragon on the opponent’s side of the same region. Otherwise, this continues until either players can’t place more dragons (you can only have 3 per region) or they run out of dragons to place. Then, battle starts. 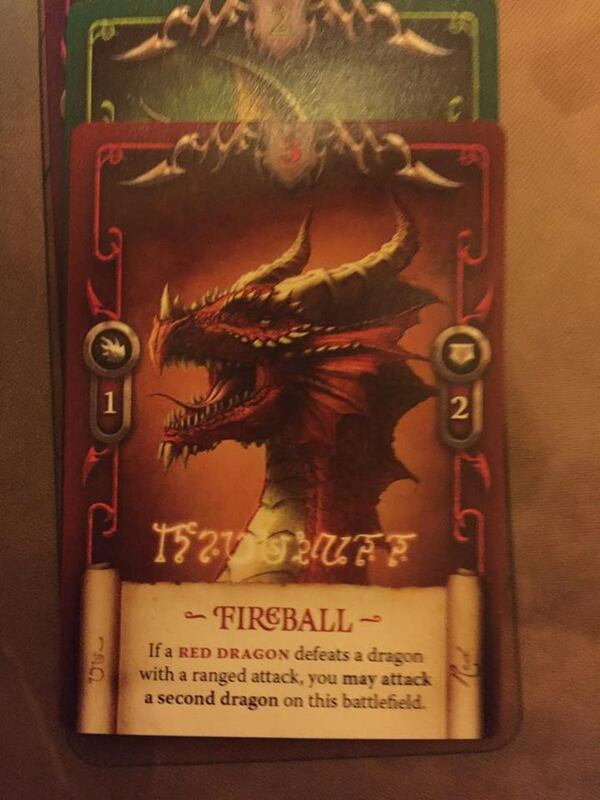 Players choose a region and draw cards from a battle deck based on the strength values of their dragons in that region. Then, back and forth players play these battle cards to try and kill each other’s dragons and whoever is the last one with a dragon standing captures that region and keeps it. Players win by holding regions with specific coloured gems. It’s fast paced and has a surprising amount of strategy to it because of the unique abilities of each Dragon and region card. I backed a tier that came with a really nice mat for playing on with all the positions for the cards which really adds to the theme of it all. Definitely one I would recommend highly! If you are clicking all these links you may be noticing a theme with the type of boardgames I back on Kickstarter. I am easily grabbed by really nice artwork. In most cases, this has worked out fine. I’ve backed a lot of games which have turned out to be fantastic to play as well as looking really nice but it doesn’t always work out that way. Nightlight is unfortunately one of the times it has not worked out for me. 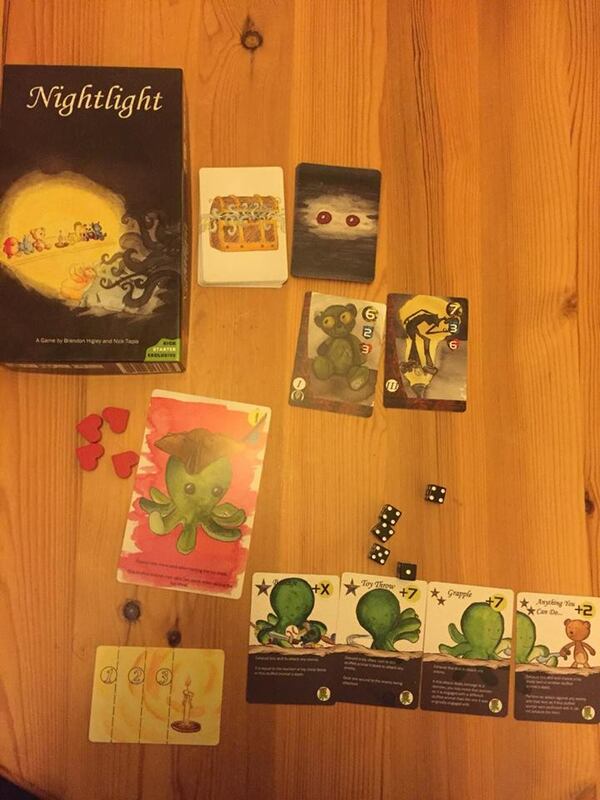 Nightlight is a simple co-op survival game where you fight off hordes of nightmare creatures and try to survive the night. The artwork is impeccable. There are multiple factions of nightmare creatures each around a different common theme that people fear. There are bugs, creepy dolls, clowns and so on which come out at night to attack you. Your line of defence? A children’s toy, armed with weapons from the toybox to fight back against the nightmares and help you get a good night sleep. 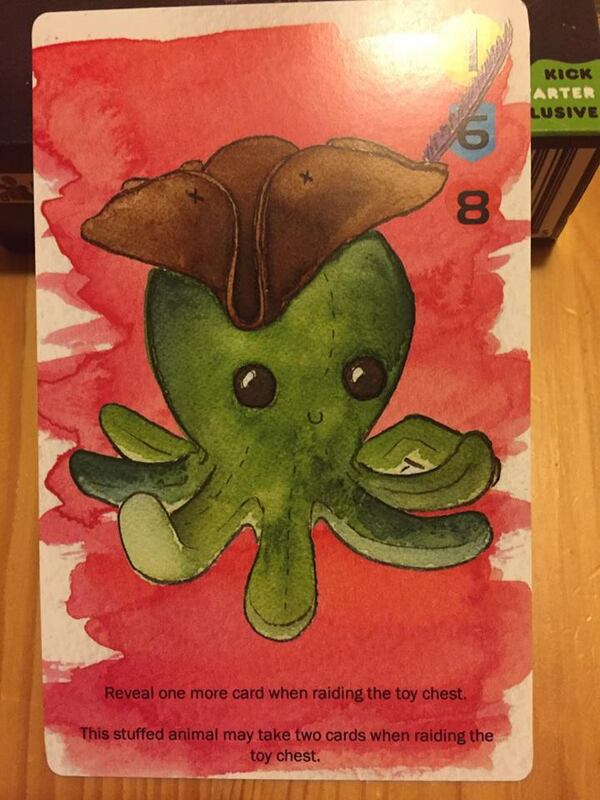 The theme is adorable, the artwork as I mentioned before is just perfect. The toys themselves look adorable and happy and cheery and cute while the nightmares are twisted and grotesque and genuinely a little scary. Unfortunately, then you play it. First of all, it’s pretty simple when you’ve learned the rules but the rulebook itself is a disaster. It’s incredibly unclear, we only managed to decipher it by playing a game and piecing together what didn’t seem to work and figuring it out from there. Even when you do figure it out though, the game just isn’t very fun. It’s pretty much just “Roll dice and see if you survive” with a tiny bit of strategy added in through the weapons of each toy. Boy does it look nice though. I purposefully left Paperback until last on this list and I did it for two reasons. The first of which is I bought it far later than the rest and long after its kickstarter had succeeded and it had sold out of two print runs already. The second of which is because I’ve played it more than all the other games on this list combined. 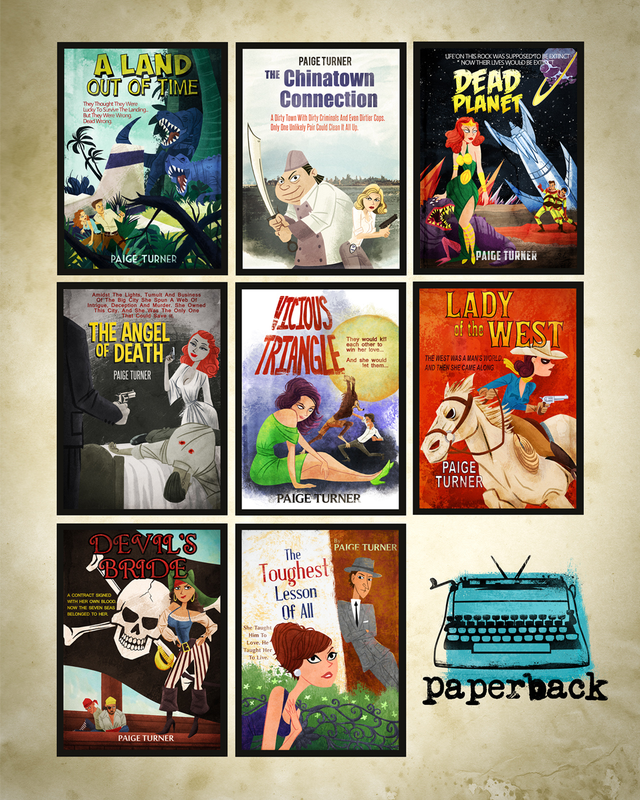 Paperback is stupendously fun. If you have ever played deck building games, imagine that but where all the cards are letters (kinda like Scrabble) and you’re spelling words to gain points. That, combined with me telling you that it works should be enough to let you know if you need it or not. The rest of you, keep going. 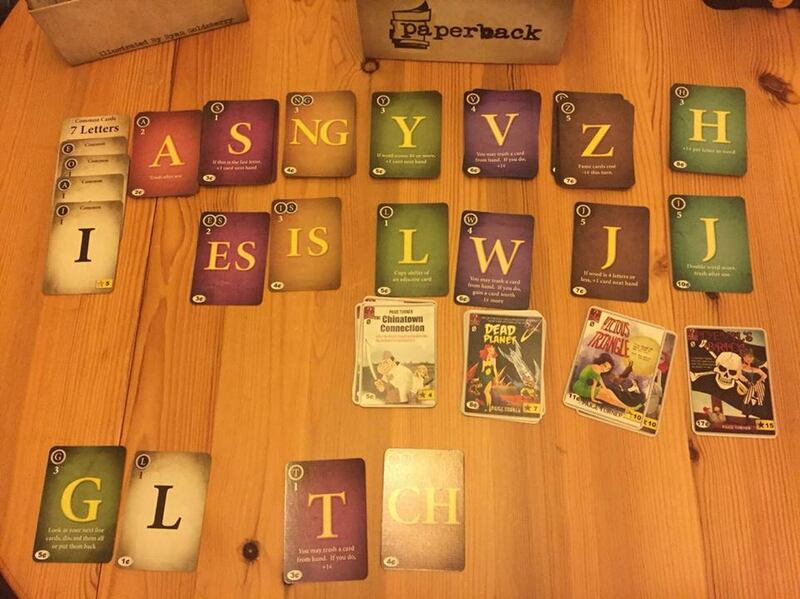 In Paperback each player starts with a starting deck of letters. Turn by turn, they spell words and gain points based on the value of each of the letters used to form the word. This point value is used to buy more letters to add to your deck and victory cards which are useless in the turn to turn spelling of words but are the only thing that really matters when the game ends as the player with the most is the winner. My girlfriend and I went on holiday over Christmas and not realising that almost everything in Vienna is closed on Christmas itself spent a large portion of our holiday in a hotel room playing Paperback over and over. And then we played it more after we got back. I’ve still yet to play it with more than two players but as a two player game between two people who enjoy reading and writing a ton? It’s obscenely fun. My one word of warning would be watch out for analysis paralysis. This is basically when players get stuck thinking of what turn to make, which with a word game can happen a lot and make it pretty slow. There are optional rules to help alleviate this but honestly, just play it with someone who has some patience, relax and enjoy yourself! That’s it for this wrap up but not for my Kickstarter board game collection. It is stacked high and growing, so expect more of these in the future!